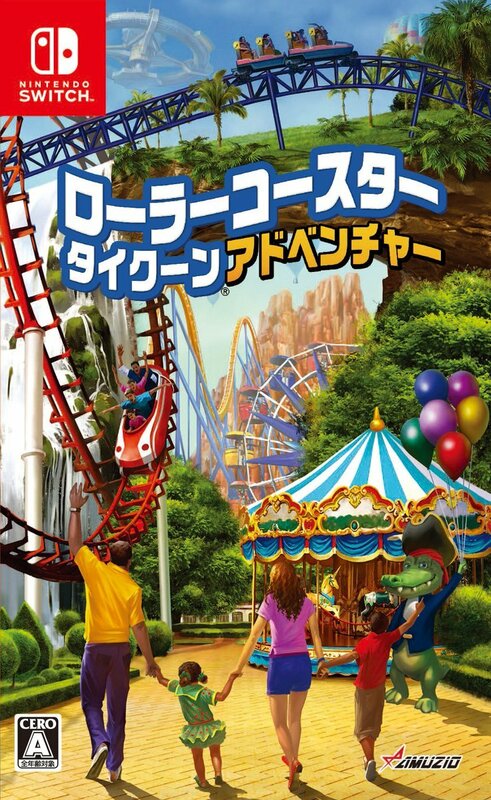 Publisher Oizumi Amuzio has announced they will be bringing RollerCoaster Tycoon Adventures to Japan. 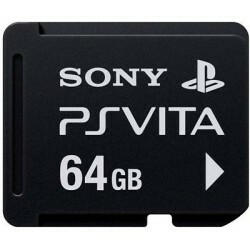 The game will release on May 16, and be priced at 6912 yen physically and 6400 yen digitally. The most comprehensive collection of arcade and home console classics comes to the Nintendo Switch™ system. Packed with 150 all-time favorites, rare gems, and unique homebrews, Atari® Flashback Classics is designed to take advantage of the touch screen and Joy-Con™ controllers of the Nintendo Switch system to bring new life to these iconic Atari games. With all-new achievements, leaderboards and social features bringing players together, combined with an amazing archive of classic artwork make Atari Flashback Classics the most complete Atari collection ever! NEW YORK, NY (DECEMBER 14, 2018) - Atari®, one of the world's most iconic consumer brands and interactive entertainment producers, today brings their most comprehensive collection of arcade and home console classics for Nintendo Switch with the release of Atari® Flashback Classics. 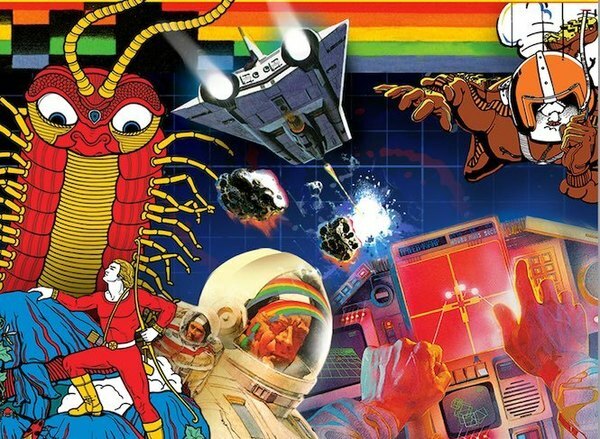 Available now through the Nintendo eShop and at retail, Atari Flashback Classics is packed with 150 fan-favorite Atari games, including Asteroids®, Centipede®, and Missile Command®, all with additional content and online features! For the first time ever, Atari Flashback Classics is available on Nintendo Switch! Dive into the legendary publisher’s iconic library of games — with titles from the Atari 2600 and Atari 5200 home consoles, along with former arcade exclusives. Atari Flashback Classics features support for all-new local achievements, leaderboards, and social features to bring players together just like in the olden days. An archive of classic artwork rounds out the package to make Atari Flashback Classics a must-have for enthusiasts and collectors! NEW YORK, NY (DECEMBER 13, 2018) - Atari®, one of the world's most iconic consumer brands and interactive entertainment producers, today announced that RollerCoaster Tycoon® Adventures is now available on Nintendo Switch™ in North America. RollerCoaster Tycoon Adventures is the first game in the RollerCoaster Tycoon® franchise available on Nintendo Switch. 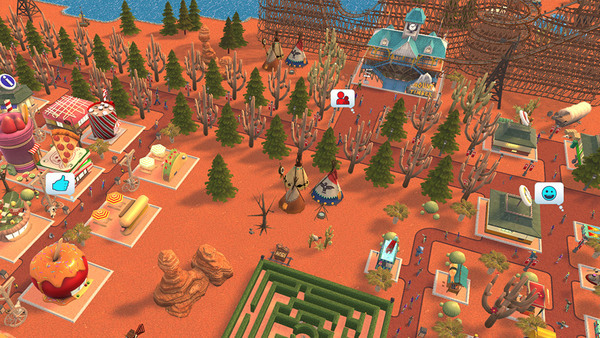 RollerCoaster Tycoon Adventures brings the legendary RollerCoaster Tycoon® series into the next generation — combining classic RollerCoaster Tycoon gameplay with brand-new twists, all customized for Nintendo’s unique console. AtGames is the distribution partner in North America. 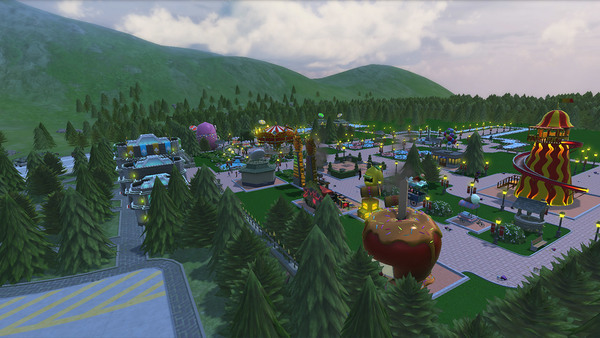 Developed by Nvizzio Creations, RollerCoaster Tycoon Adventures is now available for purchase through the Nintendo eShop for Nintendo Switch for $49.99 USD. RollerCoaster Tycoon Adventures is rated E for Everyone for Comic Mischief. For more information, visit www.RollerCoasterTycoon.com, like our Facebook page and follow us on Twitter @RCTAdventures. The long wait is finally over. Delay after delay, confusion and misinformation has come to an end. Atari Flashback Classics is indeed releasing this week. It's set to launch on Dec. 14th, 2018, but you can actually grab it at some Target locations today! Hopefully this collection was worth the wait. 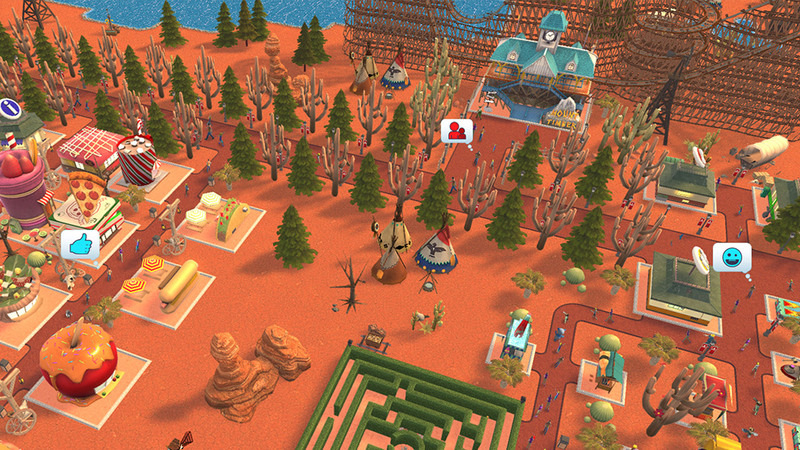 RollerCoaster Tycoon Adventures is the latest installment in the long-running franchise, and it's exclusive to Switch. Wonder how Atari came to that decision on exclusivity? In an interview with DualShockers, Atari explains the move. As with most of our publishing peers, we saw the potential of the platform shortly after the Switch launched in 2017. The ability of users to have a handheld device with lots of power to run more complex and engaging games was an obvious draw for Atari – add the market trajectory to the mix, and it became an easy choice. Will RollerCoaster Tycoon Adventures be the game to bring the franchise back into the good graces of fans? Only time will tell, but Atari is hoping so. In an interview with DualShockers, Atari Senior Producer Mark Perloff talked a bit about what makes this latest installment new and fresh, and also touched on what the focus was during development. 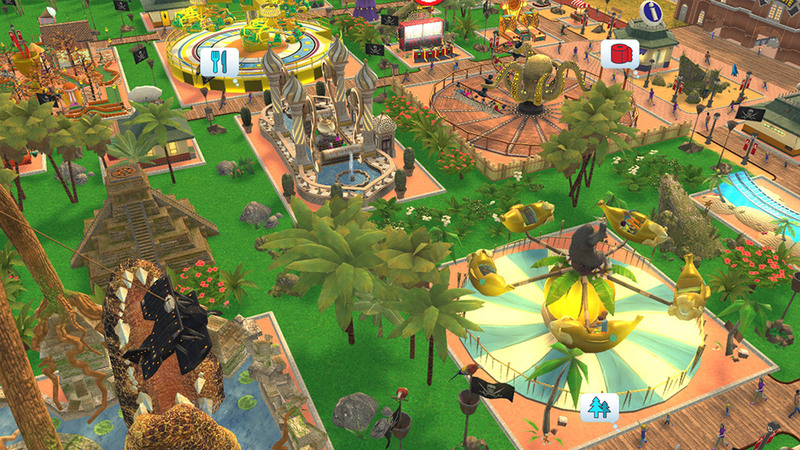 “Chris Sawyer created an extraordinary, indelible franchise with RollerCoaster Tycoon. Each game brings its own unique twists, and so with RollerCoaster Tycoon Adventures we’re offering some new and exciting features we think players will really love. One example is our brand-new Adventure Mode. We took the classic RollerCoaster Tycoon campaign mode and added a “Choose Your Own Adventure” twist. RollerCoaster Tycoon Adventures is hitting the Switch soon, and you'll be happy to know that microtransactions aren't part of the deal. In an interview with DualShockers, Atari's Mark Perloff flat-out denied the presence of microtransactions. That said, he did say the team is looking into DLC.